Northern Ireland 2-0 Estonia: Which player rated the highest? 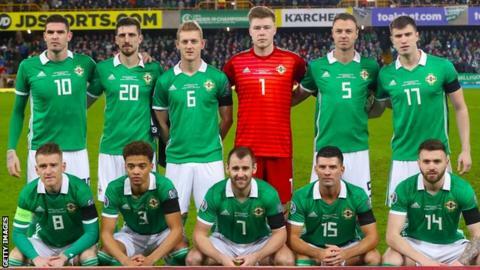 Northern Ireland's Euro 2020 qualifying campaign started with victory over Estonia in Belfast. Niall McGinn and Steven Davis scored the goals, but which player rated highest?